I love this!! 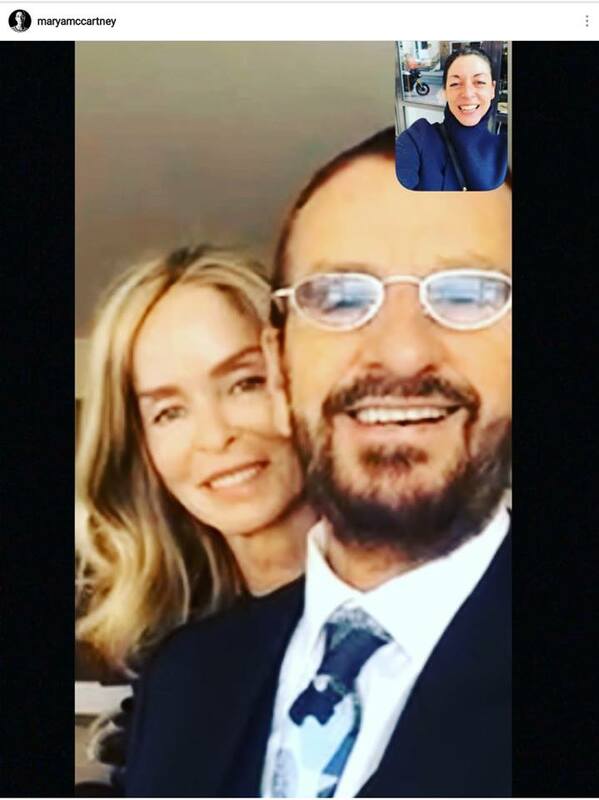 Mary wishing "uncle" Ringo a big congratulations for receiving the knighthood this morning. I LOVE how the Beatles and their kids are all like family to one another. Did you see Geoff Emerick's(Beatles recording engineer) comment on Mary's tweet?